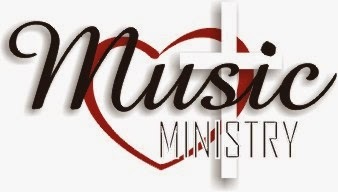 Immanuel Baptist Music ministry is lead by our Worship Pastor Josh Herring. Our Music Ministry is designed to give everyone an opportunity to participate, by means of music, in God’s work through our church. Organized musical groups exist for children through Sr. Adult including solos, choir, and praise band.